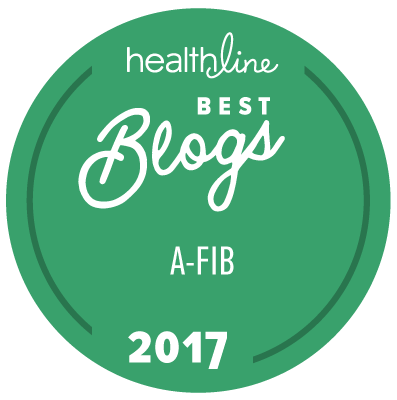 Being in our Atrial Fibrillation Services Directory means that you will reach qualified afib patients who are looking for the solutions you provide. If you are a cardiologist, electrophysiologist, cardiothoracic surgeon, hospital, heart hospital, or arrhythmia center that provides specialized afib services and want more patients, sign up now. Get started by providing your contact information and entering the information for your FREE listing. For a FEATURED listing, please make sure that the "Please contact me about a featured listing" box is checked. All listings in this locator are subject to approval based on appropriate credentials.